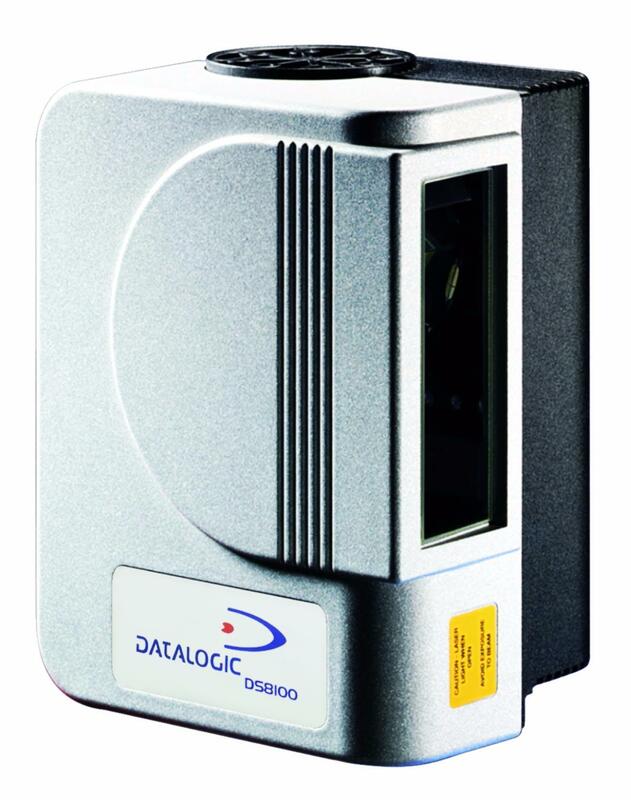 Datalogic patented technologies, innovations and top performance are the main features of the new DS8100 , the most powerful bar code reader on the market.The DS8100 scanner has been designed to offer the best performance and advanced solutions for the most demanding applications in the Material Handling and Sorting Systems fields. The omni-directional reading stations based on DS8100 read medium/high den-sity codes on very fast conveyors with a very large reading area and a minimum gap of 50 mm (2 in) between 2 parcels. The exclusive ASTRA™ technology (Automatically SwiTched Reading Area) sets a new standard for reading performance. Based on a multi-laser architecture and without a mechanical focusing system, ASTRA™ unites the reading performance of many independent readers in just one scanner, providing reliability and dura-bility benefits. Successful and proven ACR™ technology is combined with PackTrack™ to reduce the distance between two objects and increase the system throughput. The DS8100 also provides almost a 100% read rate on codes covered by plastic film. 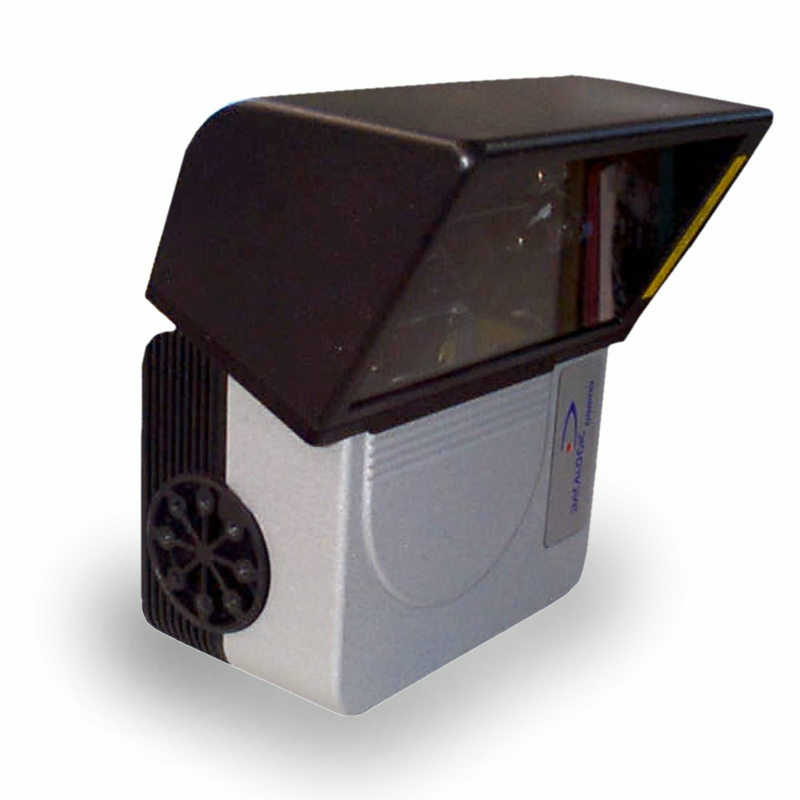 Other features include high speed integrated oscillating mirror models programmable through the standard software. All refurbished units are supplied with a 6 month warranty.